Colours of Dance was established in Cambridge in 2010 by Imogen Knight, initially offering ballet, tap and modern in Fulbourn and Great Wilbraham. Miss Imogen went on to open the Colours of Dance Studios in 2012, thus giving the school a permanent home. Joined now by eight other teachers, (see Teacher Bios), Colours of Dance offers classes for all ages and abilities in Ballet, Tap, Streetdance, Ballroom & Latin, Modern & Contemporary, as well as Pilates (see Classes by Dance Style). 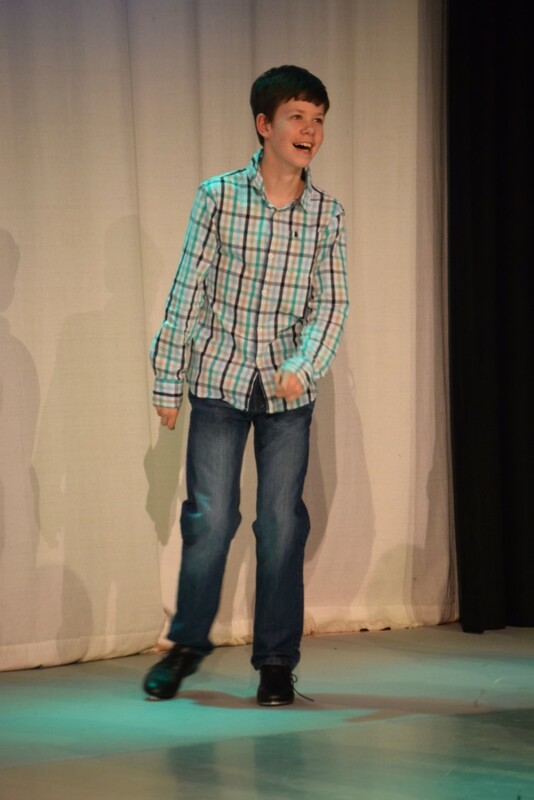 We are very proud of our growing school, of the joy in the room at show time, of the results our students achieve in exams, and of our growing band of talented alumni who have gone onto vocational training at some of the foremost dance schools in the country. 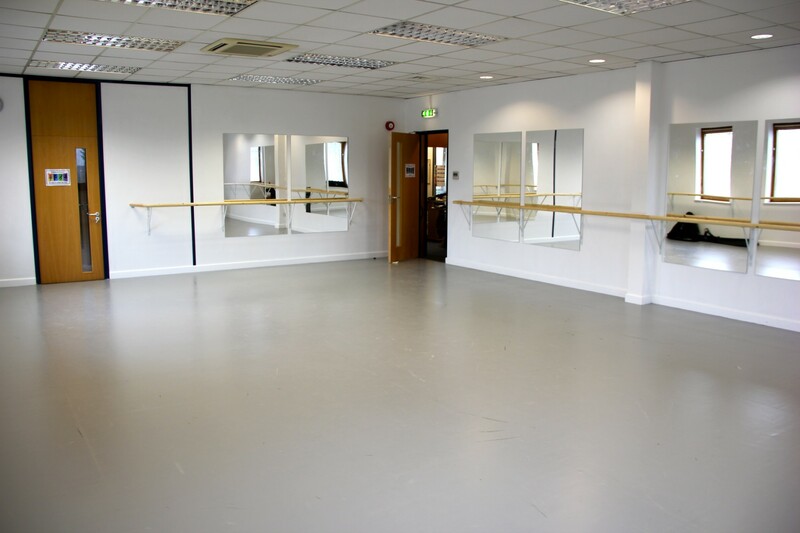 Some hirers use the studios from time to time, whereas others have regular lessons and base their groups in our studios. These classes are also listed alongside ours and the bios of the groups and teachers are also listed on our site. We really hope that between us there is something for everyone! To hire a studio, please contact the office or use a contact form - but visit our Studio Hire page as a starting point! 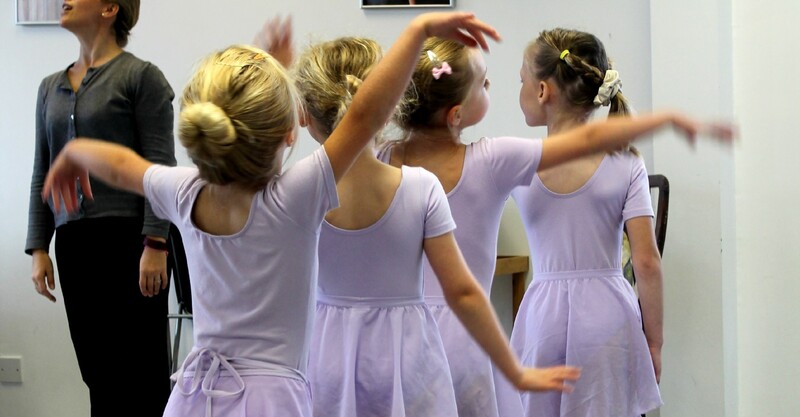 At Colours of Dance, we love teaching dance to all ages, from 2 through to adult. We believe that all dance classes should be taught safely by inspiring, dedicated and experienced professionals who work together as a team to nurture, support and develop all our students, so that our classes are appropriately challenging, fun and creative. We love working with students who come once a week equally as much as those who would like to come more often and perhaps work towards exams or a career in dance. Led by our Principal, we also nurture young or aspiring teachers, supporting and mentoring them while they undertake training to achieve national qualifications and teacher registration. If you have any queries or you don’t see a class suitable for you or your child, then please do get in touch anyway, as there may be something in the pipeline, or a suitable alternative. To register for an existing class, or to try a class* please select a class. Private tuition - if you would like special coaching, please contact us.